President of John Wahlborg Total Tennis Inc.
John is a USPTA P1 certified tennis professional with 25 years of tennis experience coaching all ages and levels. 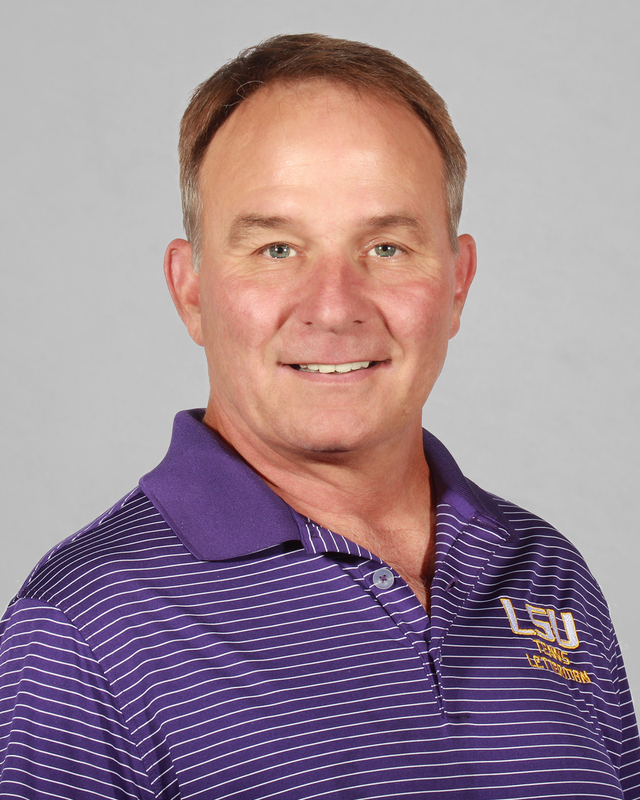 John’s accolades include: Louisiana Tennis Association Professional of the year, Junior Davis Cup captain and USTA Zonals head coach. 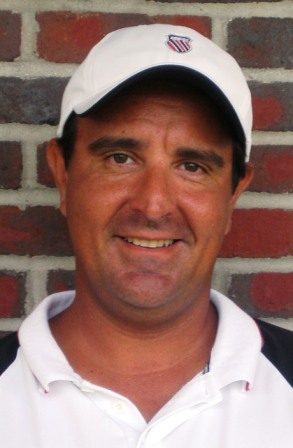 Carlos is a USPTA certified tennis professional with 25 years of teaching, group lesson, juniors and wheelchair experience. Head Coach for the Wheelchair Tennis, National team in Argentina for 5 years.